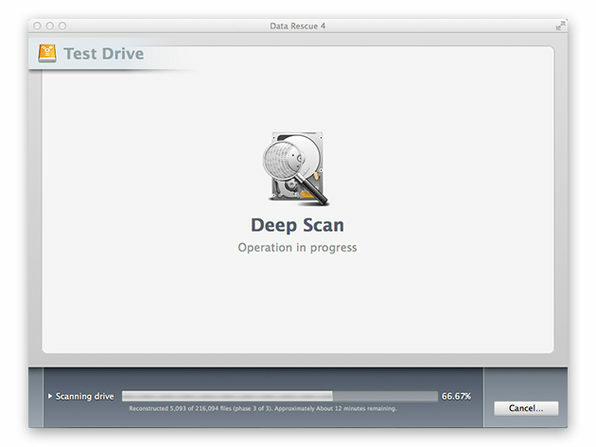 Data Rescue 4 (Standard Version) is the gold-standard when it comes to data recovery for your Mac. 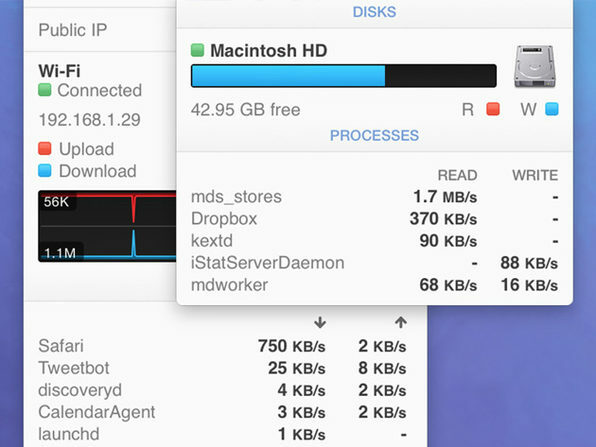 With Data Rescue 4 for Mac, you'll be able to recover your photos, videos and documents after a hard drive crash or a reinstallation of your OS. 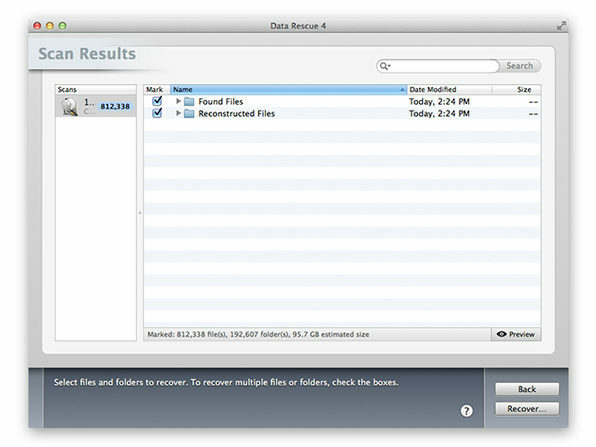 You can even recover files after you mistakenly delete them. 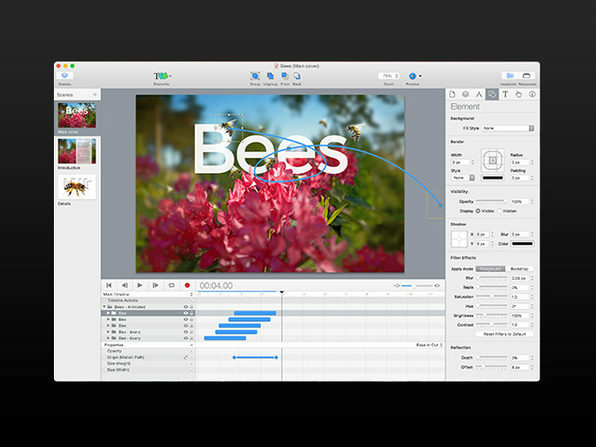 Hype 3.5 gives you the power to create vivid, interactive animations for an endless array of projects--from web pages to e-books to app prototypes. With Hype, you can easily make a project engaging without putting massive amounts of funding behind hiring designers. 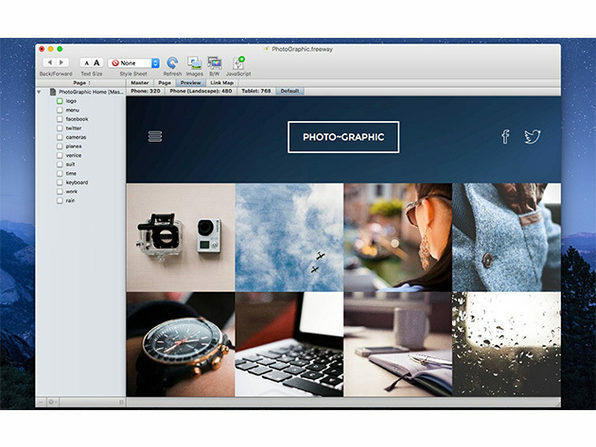 Harness the power of HTML5 and CSS3 without ever typing a word of code and broadcast your vision across desktops, smartphones, and tablets alike with this essential program. 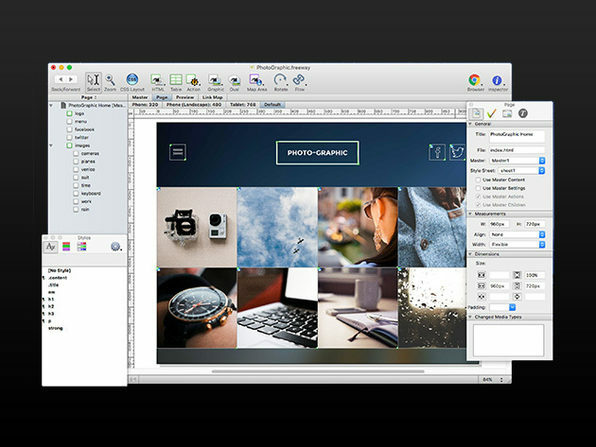 Coding your own website can be extremely complicated and require a lot of training. 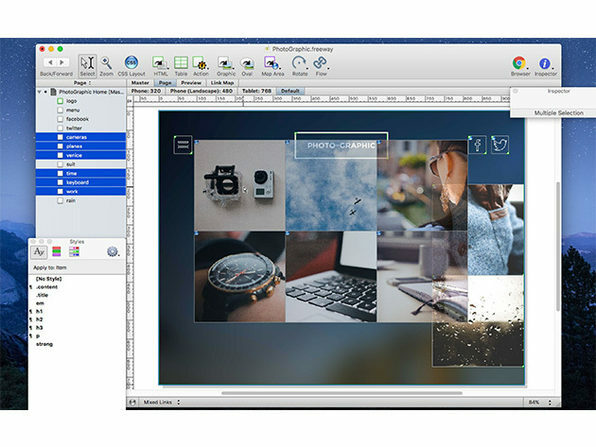 Not the case with Freeway Pro 7, which makes it easy for you to design professional websites and harness the full power of the Web without typing a single line of code. 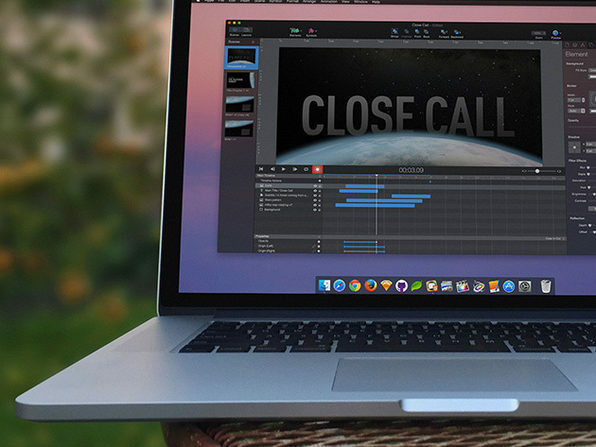 It'll even help you add audio, videos, images, and sophisticated features by simply dragging and dropping. 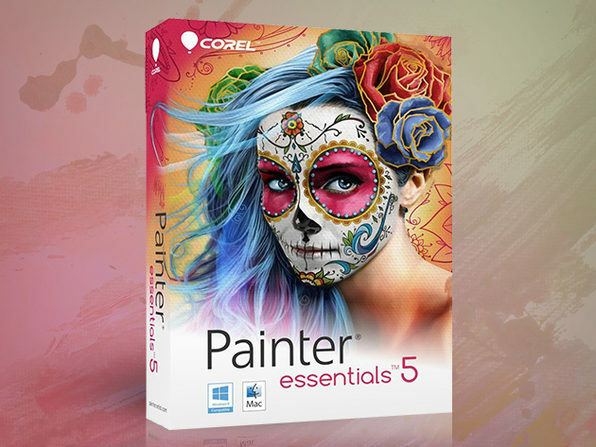 Corel Painter Essentials 5 is back and better than ever with new, one-of-a-kind tools to fuel your digital creativity. 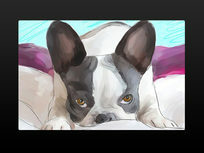 Paint with the award-winning Natural-Media brushes. 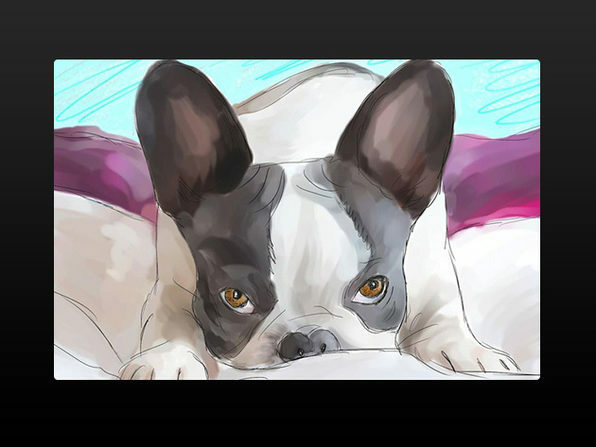 Sketch and draw on a blank canvas with tons of realistic painting tools and effects. 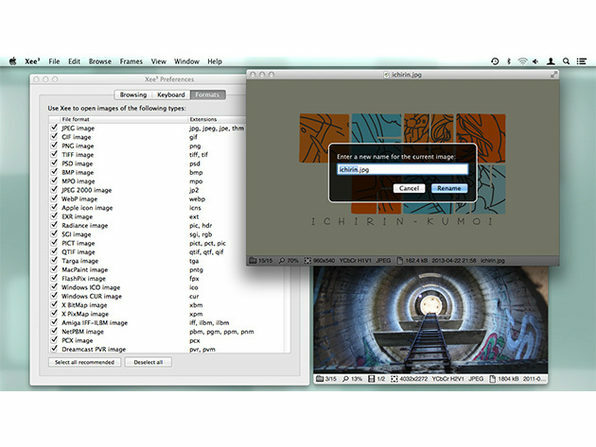 Even create an impressive painting from a photo with just a few clicks. 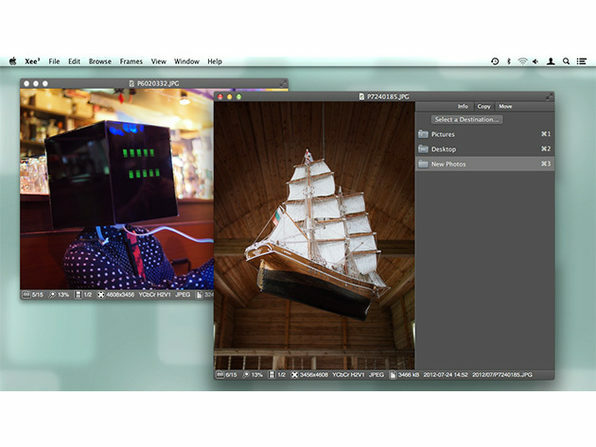 Open up a world of artistic opportunity with Painter Essentials. 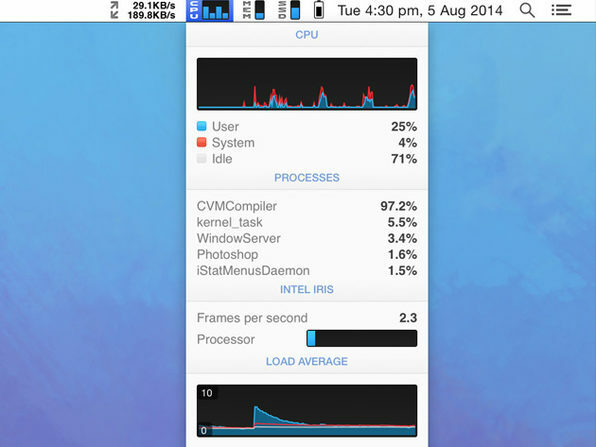 When you're working between several apps and windows, you waste tons of time just trying to navigate your desktop. 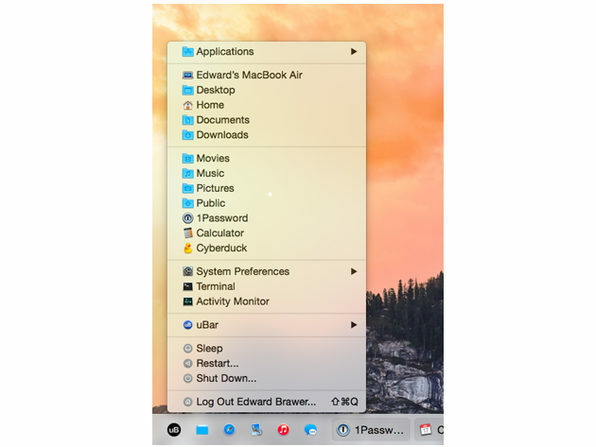 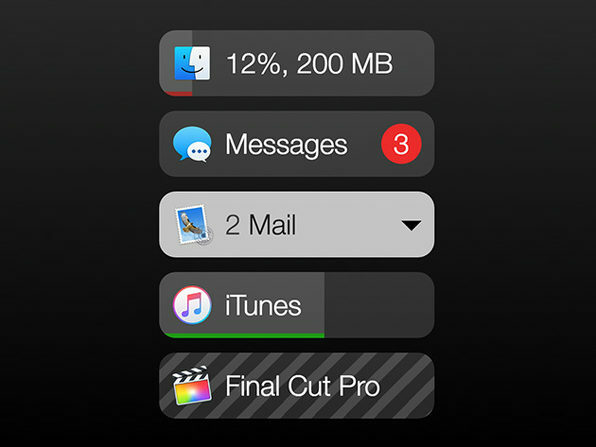 With Dropzone 3, you can perform all of those functions simply by dragging to the top of your screen. 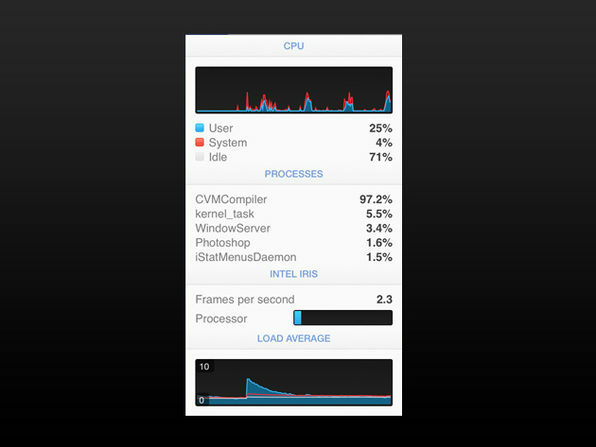 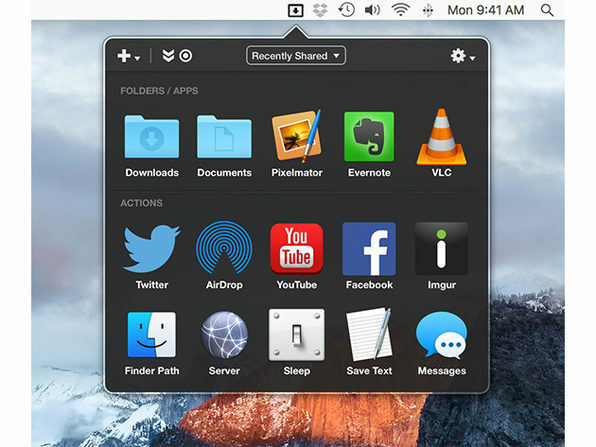 Dropzone is like Finder on steroids. Simply drag a file to the top of your screen and drop the file into the right folder, app, or action icon in the grid that pops out. 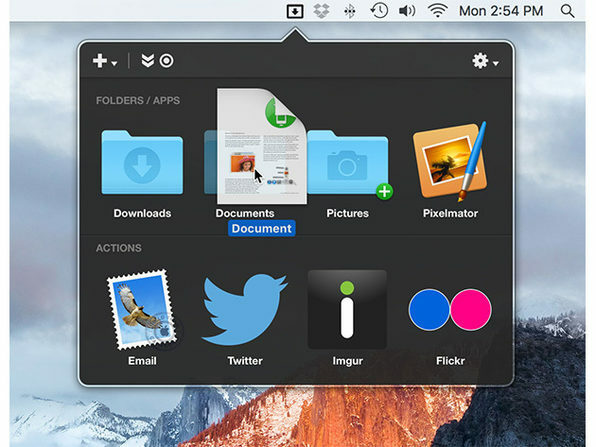 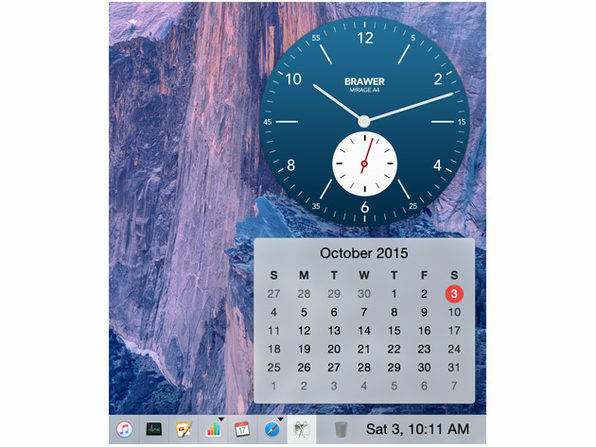 No need to open multiple, excessive windows--it's as easy as drag and drop. 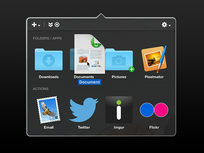 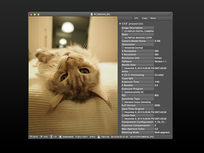 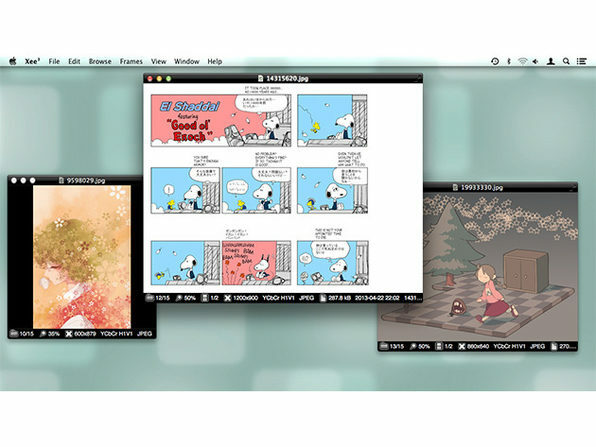 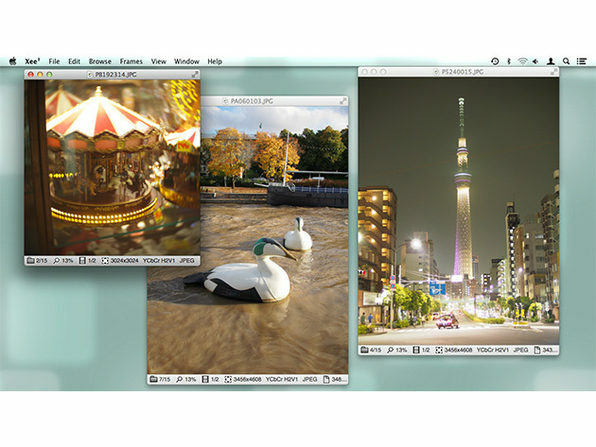 While it may be easy to upload images to a Mac, it isn't always so easy to organize and view them. 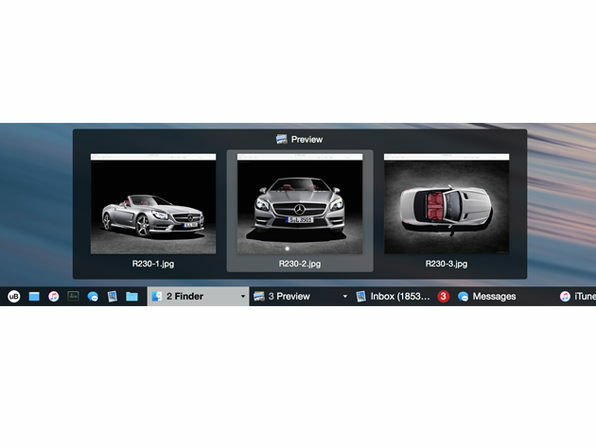 With Xee 3 you can easily browse folders and archive files for a large variety of image formats, organizing your images as you go. 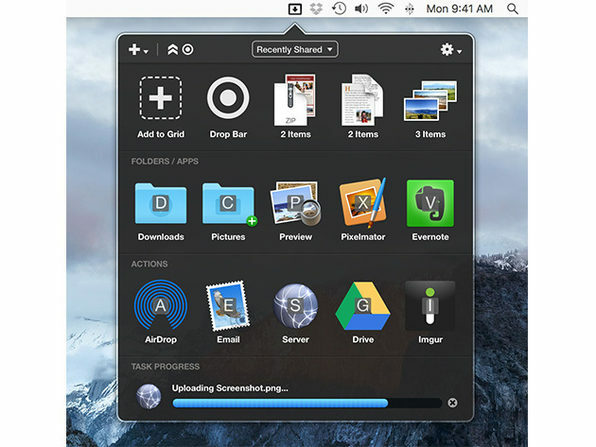 Tools for high-quality resizing, extracting image metadata, and comprehensive touch control make Xee an outstanding tool for finally organizing your Mac's photos.